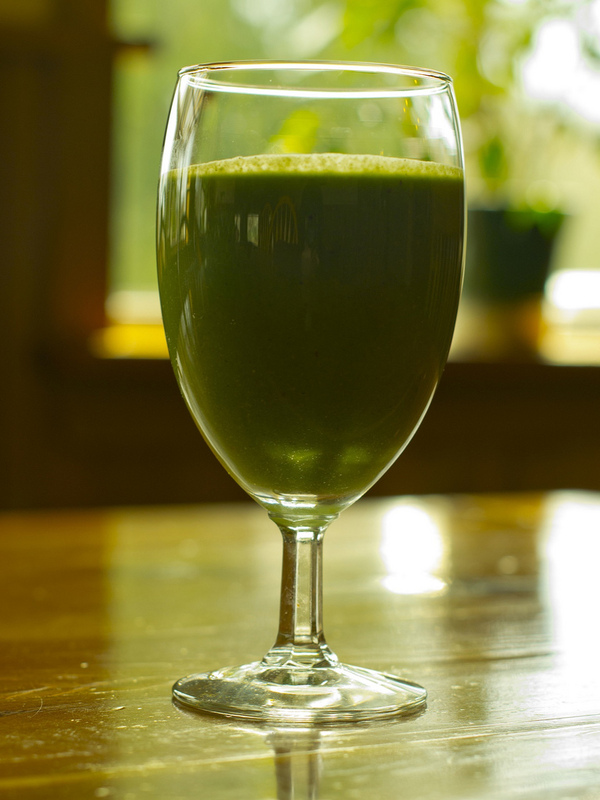 One of the great things about juicing recipes is that the sky is really the limit as to what you can do. You can create any combination of vegetables and fruit that tastes good to you and use it as part of your everyday routine. You do not have to be an expert or a chef to come up with interesting and tasty concoctions for yourself; many of the best juicing recipes that you are likely to come across actually make use of very few ingredients, so you can get great flavor out of a juice with just a handful of items that you may have around all the time already. Just using these four ingredients in your juice can produce a great green juice for yourself that is packed with vitamins. You can even put in some apple instead of the carrot is you prefer to have something that is just a little bit sweeter for your particular tastes.